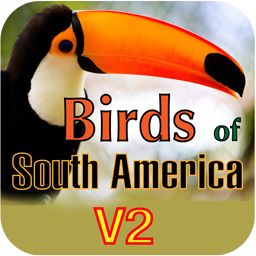 Birds of South America | I.M.D. 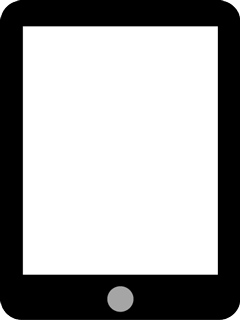 Publicación C.A. 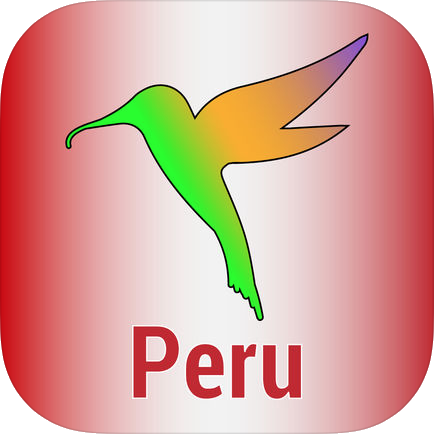 No continent supports a bigger and more varied bird population, more than 3,000 species belonging to more than 90 families are presented in this app. This is the only app that describes all the species of birds regularly found in South America! 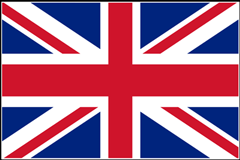 All bird names are included in English, Latin. 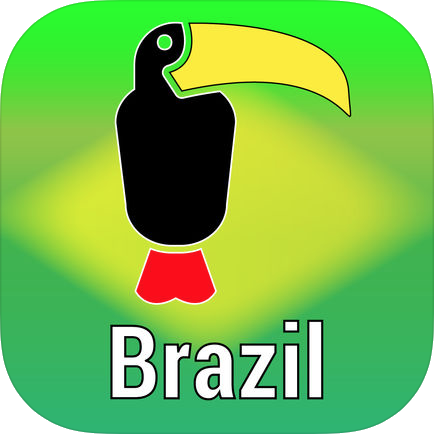 and the major languages spoken in South America (Spanish, Portuguese, French) as well as in many other languages, including Japanese, Chinese, Russian, etc. 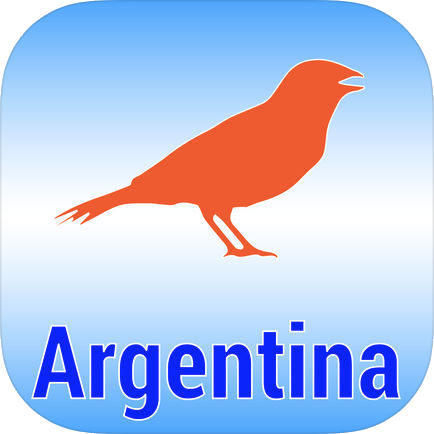 In addition to the bird descriptions and images the app presents an ornithological dictionary with almost 300 special terms and their explanations as well as high-quality drawings and explanations of bird anatomy and topology in English and Spanish. 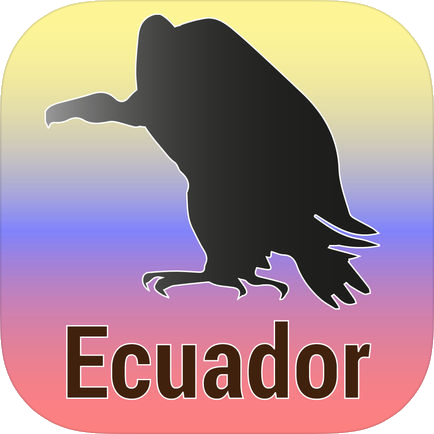 The current app contains descriptions of 3,112 bird species and more than 5,000 bird images! The app runs completely offline, there is no need for an internet connection during usage of the app. 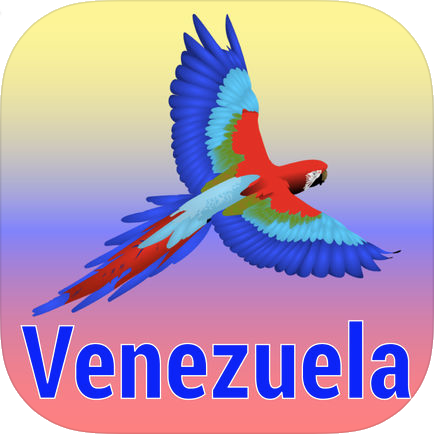 A new feature introduced in version 2.2 is the country filter that you can use to limit the list of birds according to the geographic occurrence of a species.